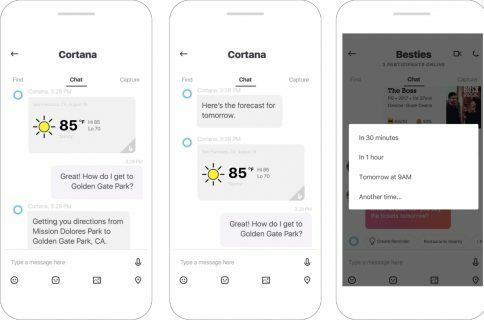 Microsoft on Monday refreshed its Skype software for the iPhone with support for the enhanced notifications on iOS 8 that can be interacted with on the Lock screen, within the Notification Center and from the banners. Now available in the App Store, Skype for iPhone 5.5 brings iOS 8 interactive notification support for audio and video calls and messages, in addition to general improvements, compatibility enhancements and bug fixes. Skype’s interactive notifications allow you to manage calls and messages from the lock screen, banner notifications and from within iOS 8’s Notification Center. For incoming voice calls – swipe left on the notification to answer or decline. 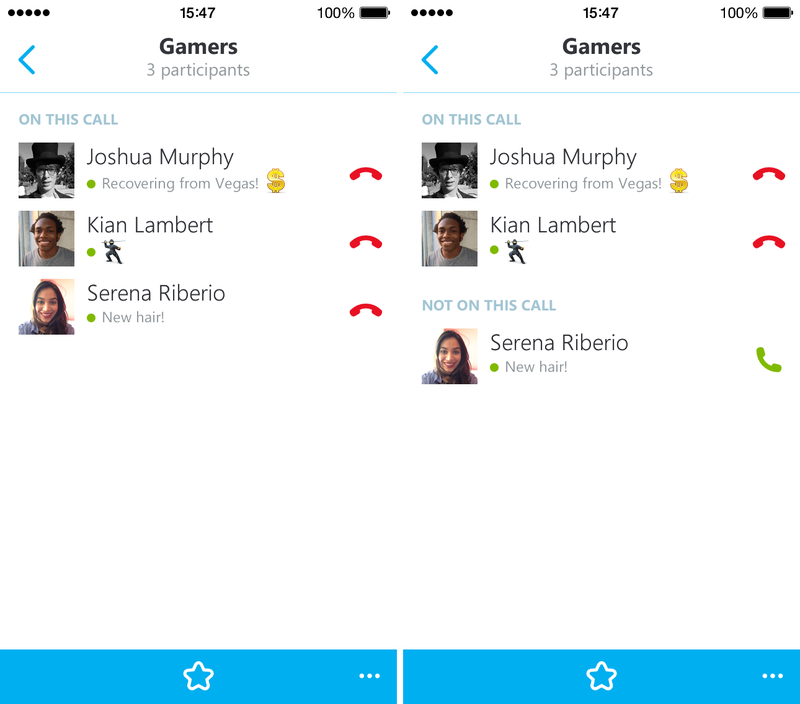 For incoming video calls – swipe left on the notification to answer with voice or video. For missed voice and video calls – swipe left on the notification to call back or send a message. For incoming voice calls — pull down on the notification to answer or decline. For incoming video calls — pull down on the notification to answer with voice or video. For missed calls — pull down on the notification to call back or send a message. From the lock screen and the notification center — swipe left on the notification to reply. From the lock screen — pull down on the notification to reply. Note that you need to enable notifications for Skype in Settings > Notifications in order to enjoy interactive notifications. The 46.7-megabyte download supports the iPhone and iPod touch with iOS 7.0 or later. Skype’s standalone iPad app received general improvements and stability fixes last week.